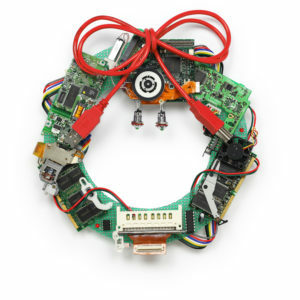 We at August Electronics wish to THANK YOU for your support during the current year. It has been an absolute pleasure serving you. Thank you for entrusting your business in our hands. We would like to assure you of our continued commitment to supply high quality products and excellent customer service. Kindly be advised that our Office / Manufacturing will be closed on December 24, 2018 and will re-open January 2, 2019. Wherever your destination may be during the holidays, we wish you a safe journey and joyous festive season. We look forward to a mutually successful 2019.